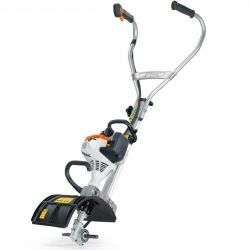 Braschs can show you the Stihl MultiEngine which comprises of a powerful drive unit and a frame which folds up quickly and compactly. The housing of impact-resistant polymer material is robust, lightweight and durable. The controls are conveniently positioned for easy operation.